The ongoing trade tension between the US and China has brought relocation back into the spotlight for many business leaders in China. The American Chamber of Commerce in South China found that more than 70 percent of the US companies it surveyed were considering delaying or canceling investment in China, and relocating some or all of their manufacturing lines out of China. But relocation is not new. Before the trade war, businesses were relocating for a number of push and pull factors. Rising operating costs and increased regulatory scrutiny had been a major concern for businesses in developed areas, while new incentives and low costs have attracted businesses to less developed areas. Investors seeking a competitive edge have many reasons to move their business. Companies rarely build the relocation decision on a single factor. 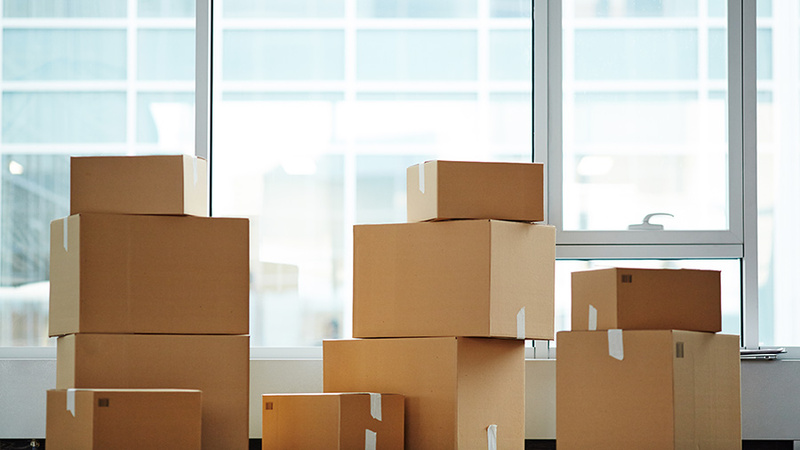 Considering relocation is a troublesome and costly process despite its long-term benefits, enterprises are well advised to carefully think over all specific factors and potential issues before they actually move. Cost increases might be one of the most common reasons for businesses to consider relocation. Manufacturing companies, especially those with low profit margins, are very sensitive to cost fluctuations. While China’s labor and land costs surged a lot in the past few years, they differ widely among regions. Investors may choose to relocate their business to a less costly region, if the relocation cost can be offset by saved operational costs. For example, from 2013 to 2017, the average cost for industrial land in China’s main cities increased from US$110.57 per square meter to US$127.3, up by 15.1 percent. 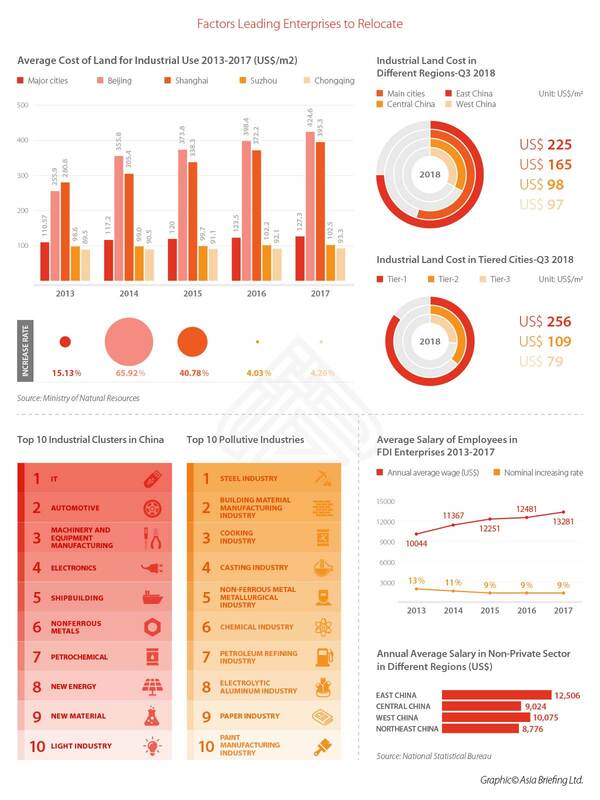 In first tier cities, such as Beijing and Shanghai, the situation is worse: Beijing increased by 65.9 percent from US$233.9 to US$424.6, and Shanghai increased by 40.3 percent from US$280.8 to US$395.3. In comparison, industrial land cost in east China was around US$225 per square meter in Q3 of 2018, while in central and west China, this number is more than halved to US$98 and US$97, respectively. Labor costs are also increasing. From 2013 to 2017, the annual average salary of employees in foreign invested enterprises (FIEs) increased by 32 percent from US$10,044 (approx.) to US$13,281 (approx.). But while the annual average salary in the non-private sector – including FIEs – reached US$12,506 in 2017, this number was only US$10,075 in west China and US$8,776 in central China. As a consequence, many labor-intensive enterprises or enterprises with extensive facilities have started to relocate their business from coastal areas to the inland area, such as Hubei and Chongqing. Environmental protection has become a priority for the Chinese government. Companies that are incompliant with environment protection laws and regulations are facing increasingly stringent penalties. For example, Beijing municipal city has shut down or relocated 2,465 manufacturers, and the municipal authority is expected to shut down a further 1,000 manufacturing firms by 2020. Environment protection is definitely good for everyone in the long term; however, the campaign-style implementation has brought trouble to the business. Companies with unqualified emissions need to upgrade their facilities to keep compliance, leading to the rise of operational costs. Some cities have even reclassified the industrial land to residential land, which means all businesses there have no choice but move. 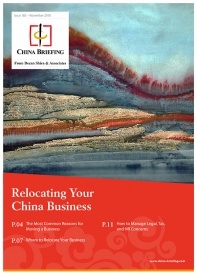 Businesses may want to relocate to less stringent areas to avoid the risks of rapid or significant regulatory reforms. For example, many businesses in the chemical industry have been moving from coastal cities to inland areas as result of increased regulatory scrutiny. Certain industries are facing serious overcapacity issues, and face risk of becoming unsustainable based on industrial development or plans made by the government. The Development Research Center of the State Council has assessed traditional and emerging industries exposed to overcapacity. The council found that traditional industries such as steel, cement, plate glass, wind power, coal chemical, electrolytic aluminum, and ship manufacturing were exposed, but also emerging industries such as photovoltaic industry. 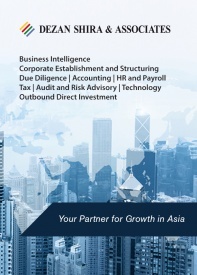 Enterprises engaging in these sectors may consider to relocate to other cities or other jurisdictions if they plan to expand. The reasons for relocation are not always negative: enterprises may decide to move for certain incentives and opportunities. 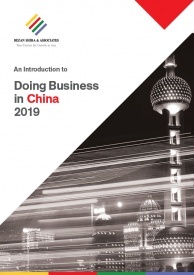 For example, some companies relocate to one of China’s 12 free trade zones (FTZs) to explore the cutting-edge incentives – FTZs are designed to test various pro-business policies. Other companies may choose to relocate to industrial parks to take advantage of infrastructure, or specific government incentive programs aimed at developing certain industry or areas. Companies may also relocate to get closer to industry clusters. This can help a business find resources more easily or improve the efficiency of its supply chains. Enterprises may decide to relocate for changes happening to their main business, such as change of business scope, an M&A, or integration of internal departments. For example, when an enterprise changes their business focus from manufacturing to marketing and sales, it may need to relocate from a cost-efficient area for production to locations that are nearer to their target clients.